Thank you for choosing to visit Eyarth Station Guest House with your pet(s). It is our intent to provide you with not only a wonderful and enjoyable stay, but also a safe one. For the comfort and safety of all guests and pets, we kindly request that all pet owners act responsibly with their pets. • Your pet(s) should have all recommended vaccinations currently up-to-date, and you agree to obtain and provide current records from a licensed veterinarian regarding your pet(s) should you be required to do so. • Pets should be leashed or restrained at all times in public spaces in the hotel or on the property if required. 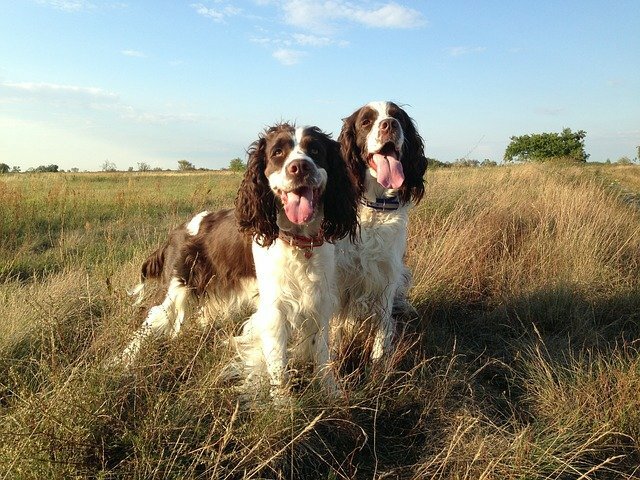 • Pets should be supervised at all times while in the hotel or on the property. • Pets are not allowed in food & beverage areas. • Guests are responsible for pet waste clean-up inside the hotel and throughout the property grounds. • Guests are responsible for all personal injuries and/or property damage related to their pet(s). • Guests agree complete liability for their pet(s). • The management reserves the right to remove guests whose pets are deemed noisy or disruptive.